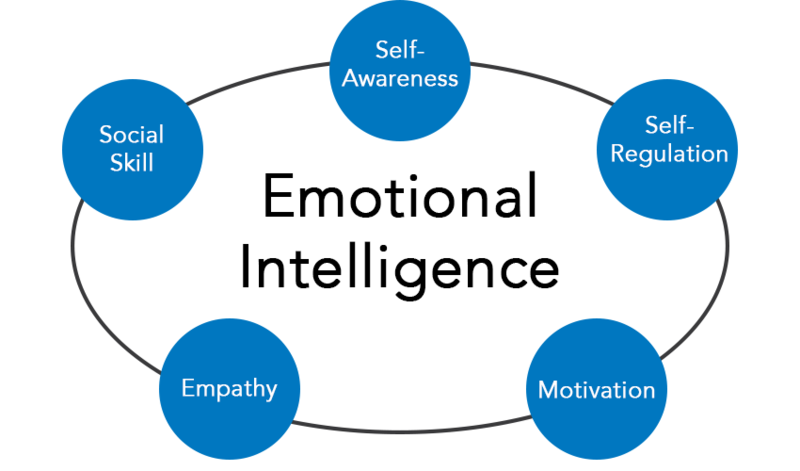 Have you heard recent claims about the power of emotional intelligence? Are you considering using an EI assessment tool? Some say that EI is a good predictor of people’s job performance. The idea is that if you are more emotionally intelligent — which means that you can understand and regulate your emotions, and empathize with others — you will perform better. Many have been skeptical about this statement, which is why independent scientists tried to verify this relationship with a rigorous study. They found that EI correlates moderately (0.29) with job performance as evaluated by supervisors. This means that emotional intelligence can predict only 8.4% of your people’s performance. This moderate degree of correlation between EI and job performance is not as strong, or practically useful, as most EI advocates usually claim. As a comparison, General Mental Ability — which correlates strongly with job performance (0.51) — can predict 26% of one’s performance at work.